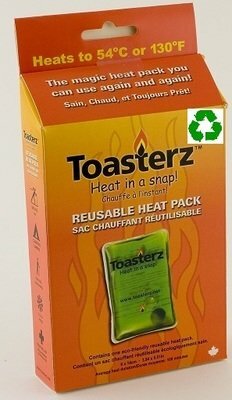 Toasterz self heating and reusable heatpacks and handwarmers eliminate waste from using single use throw away packs! 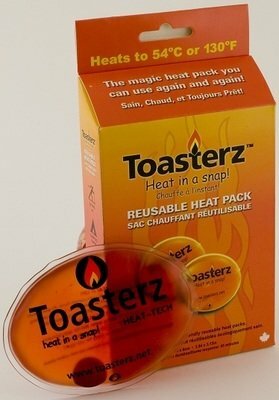 Certfied pthalate FREE and non toxic, these are premium quality and the safest heatpack available online! 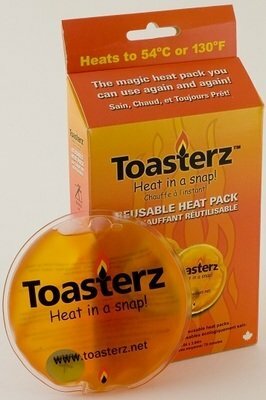 REAP THE BENEFITS AND GET ONE NOW!